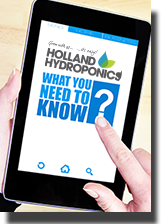 At Holland Hydroponics we stock propagation accessories to help throughout the propagation stage when rooting out cuttings or germinating seeds. 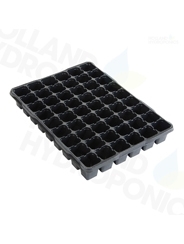 Accessories include sterile scalpels, for taking clones from a mother plant, and empty trays that can be filled with the growers own choice of medium. Essential for a clean, sharp cut with least bruising to the delicate plant tissue. 54 site empty tray: Ideal for 1” Rockwool blocks.